Looking to Hire a Magician in Middlesex? 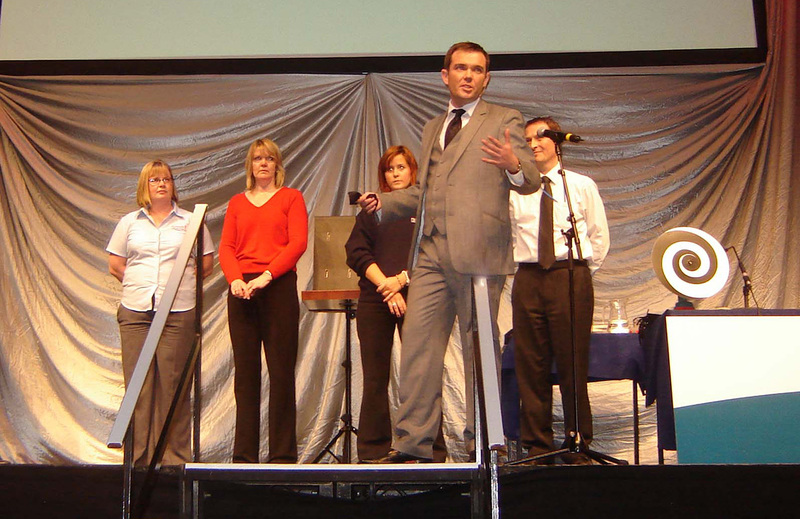 If you’re looking to hire a magician in Middlesex then you’ve come to the right place. 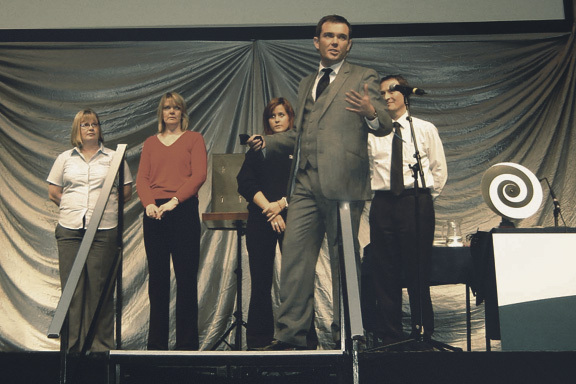 Edward has been performing his unique style of magic and mind reading throughout Middlesex and the whole of the UK for over 15 years. 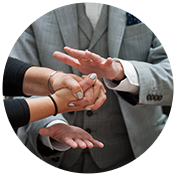 He is one of the few full time professional magicians in the UK thanks to his stunning, original style that audiences never forget. Edward’s brand of magic is known by the esoteric term of mentalism. This refers to magic of the mind, the easiest (laziest) way to describe it is if you are familiar with Derren Brown then what Edward does is very similar. With Edward you get no camera trickery or stooges like you may see from some TV magicians. Everything happens close up in front of your eyes. Seeing really is believing. Reading minds, predicting impossible to know events,controlling the future and bending metal with his mind. All this and more will be witnessed. 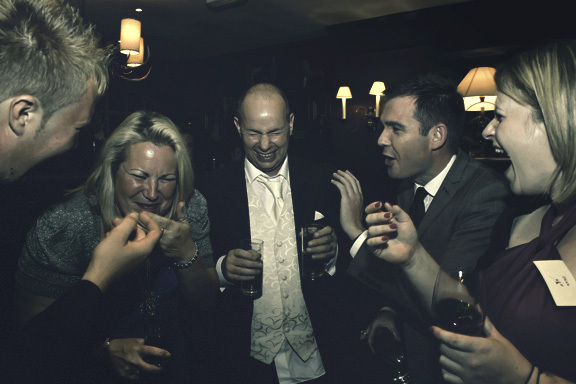 Each year Edward performs at hundreds of events throughout Middlesex and the UK including weddings, corporate events, banquets, balls, dinner parties, cocktail parties, and private parties. 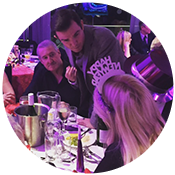 He has a number of shows suitable for every occasion including his close up act, stage show, dinner party show, table magician act, and much more. 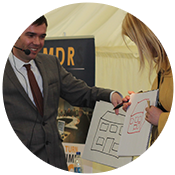 No matter what the event Edward will tailor his act to suit your needs. 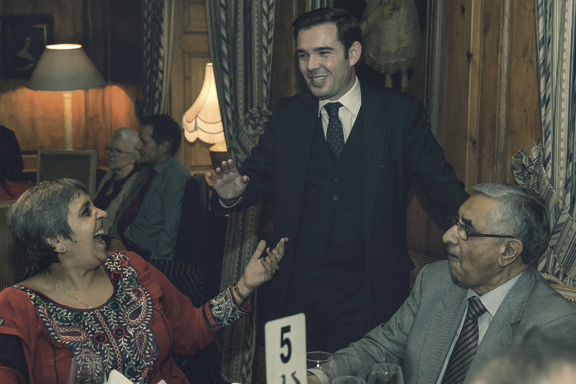 Edward has been fortunate to perform in some stunning locations throughout Middlesex including West Drayton, Heathrow, Hayes, Enfield, Edgware, Harrow, Pinner, Wembley, Hounslow, Twickenham, Brentford and many more. 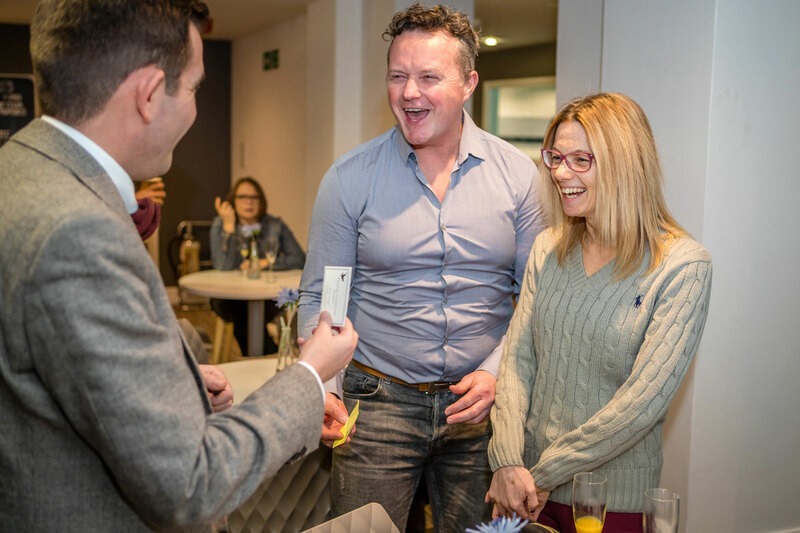 If you need more information about hiring a magician in Middlesex please check out the links above which will give more details on the various shows Edward performs. 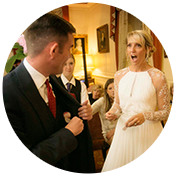 No matter what type of event you are planning Edward’s act is guaranteed to leave your guests amazed, amused and astonished so why not hire a magician in Middlesex. If you would like to book him for your event in Middlesex simply fill in the enquiry form below. 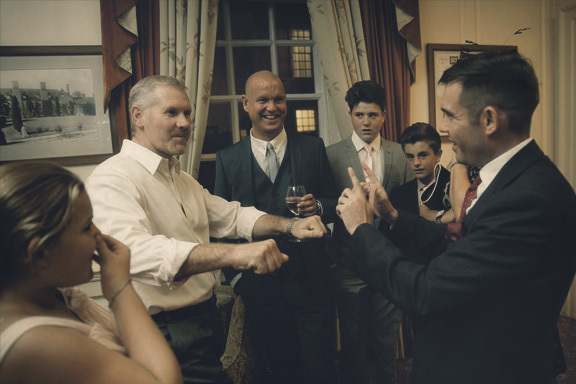 Whether you require a Middlesex Magician for close up performance at a dinner or drinks reception, or a cabaret /stage show, Edward will tailor his act to suit your event. The entries below are blogs from my old website. Over the years I have amassed a few thousand entries which I am unable to transfer directly to the new blog on this site. It will take a while (probably years the rate I’m working) but I am going to transfer the old blog entries onto this site placing the entries on the relevant pages. Below you will find details of old shows I have performed throughout Middlesex over the years. 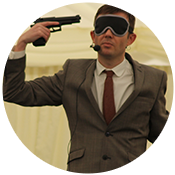 Hopefully these may be of interest and give people details of the types of shows I perform and give a few ideas of the perfromance that may be best suited to your event. 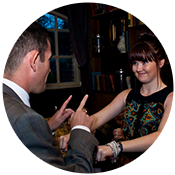 I perform at all manner of events throughout the year from corporate parties to weddings. Last night I found myself performing my parlour show at a Hen party for 30 women! Hen parties can be quite terrifying but thankfully they were very well behaved once we had it cleared up that I wasn’t the stripper! Due to the nature of my act, the psychological aspect of mind reading I am sued to having routines that work best with men and those that work best with women. As the guests were entirely female I had to change a big chunk of the show as I went along, lets call this jazz mentalism. For me this was a lot of fun, it’s always good to be kept on my toes. As the guests were having a formal sit down meal I performed my parlour magician show in 3 acts throughout the courses of the meal. The first 20 minutes as they sat down, the second between the starter and main course and the final 20 minutes between the main course and the desert. I find this works best for a dinner magician show. It’s always best to make sure the venue have been advised this is happening so there is no chance of food being served half way through an act. I eneded the evening on a special routine for the bride to be and her sister who had arranged the evening. It was a fantastic night, lots of fun and a group of ladies who were all very keen to get involved and have their minds read. A big thank you to Juliet for the booking and congratulations to Anna on her forethcoming wedding.